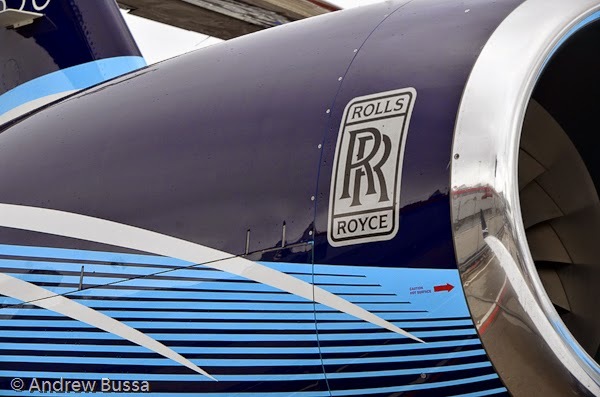 Rolls Royce jet engines are made by Rolls Royce, a British company. Rolls Royce cars are made by BWM, a German company. Boeing and Airbus jets are powered by Rolls, while Rolls Royce cars are powered by BMW. Confusing? You bet, they use the same logo too.